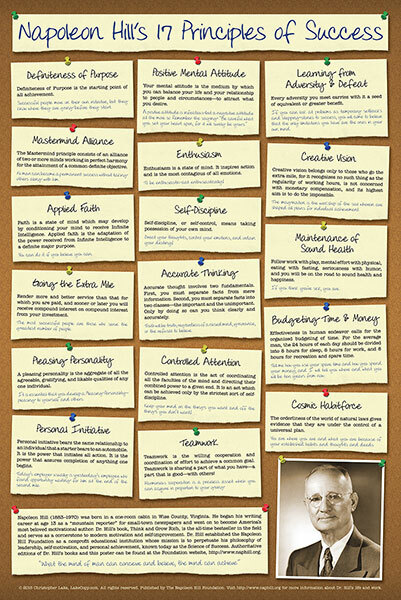 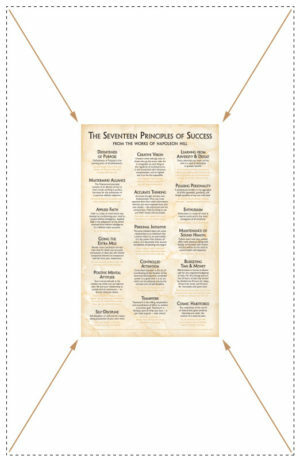 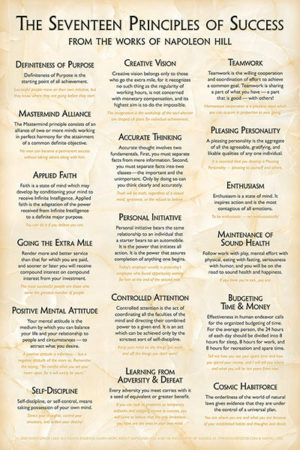 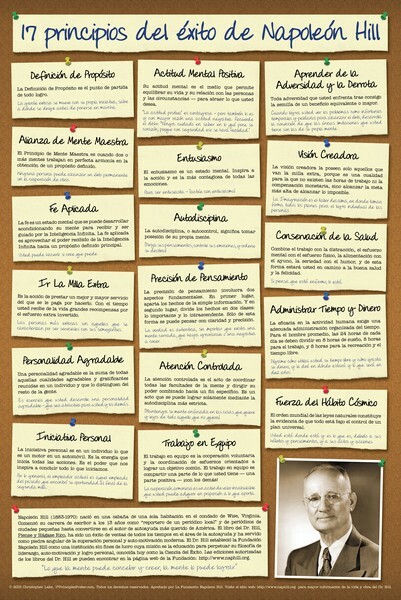 Full-color 24-inch by 36-inch poster explaining all 17 principles of Napoleon Hill’s Science of Success. 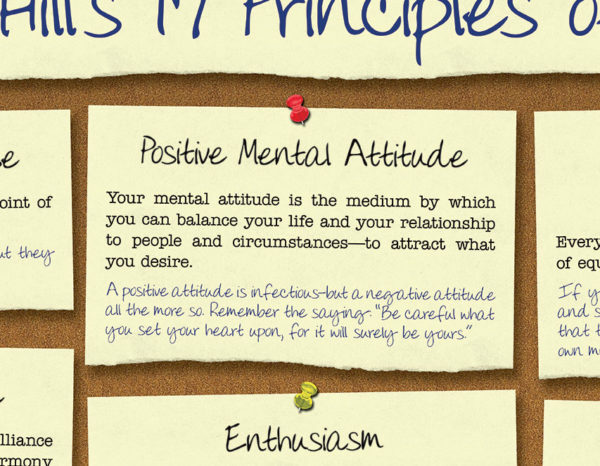 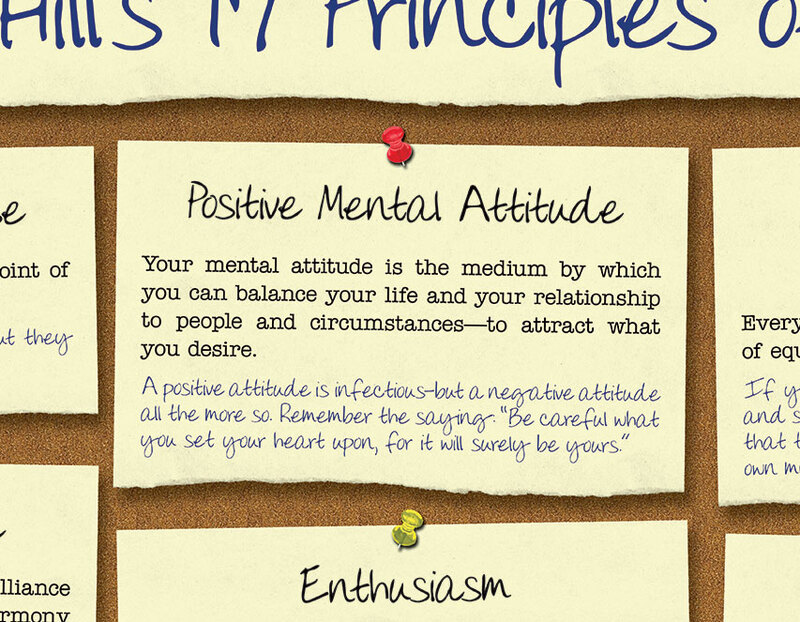 Each principle includes the name, a short definition in Napoleon Hill’s words, and a brief summary or insight. 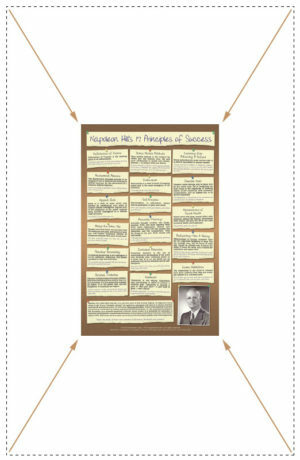 * Orders of 4 or more posters receive free Priority Mail upgrade (US only)!